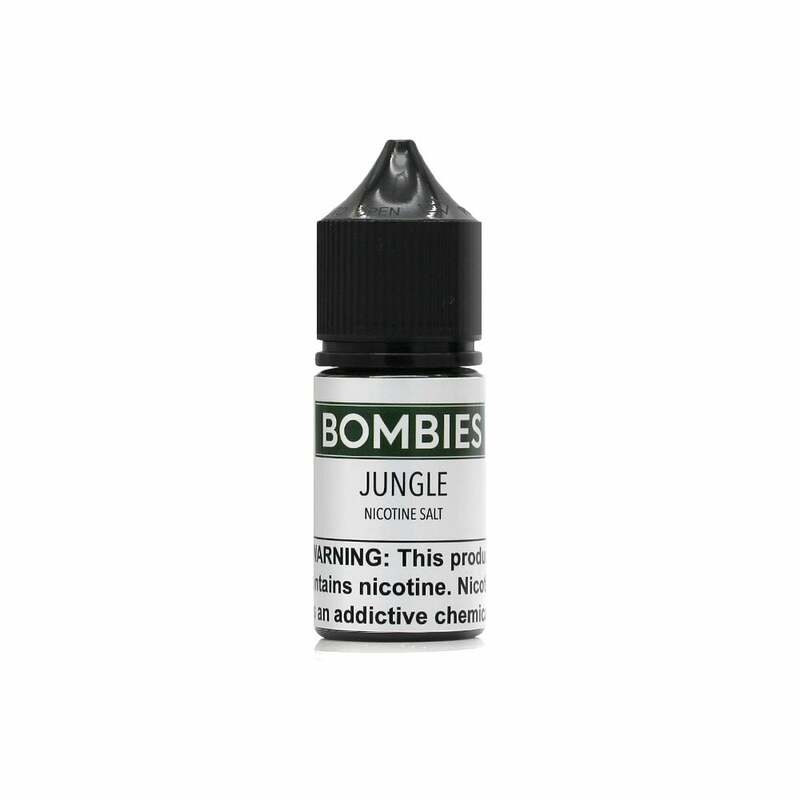 Jungle Salts vape juice by Bombies is an exotic blend of juicy guava, sweet mango, irresistible berries and a touch of passion fruit and orange blossom for a truly original flavor experience that's as refreshing as it is satisfying. Bombies Jungle's rich flavor is backed up by its nicotine salt formula, which delivers a powerful rush on every inhale. The guy who made the review about it tasting like flea and tick shampoo has been sleeping with cats, this is an excellent vape. If you want to get an idea of the flavor before buying, smell a bottle of Adams Flea & Tick Shampoo.